Are you sure you want to add me as a friend on Facebook? My rule is that only people I know offline, and – importantly – I would happily meet for a beer or a coffee if I were to be in their town or city are accepted as friends – otherwise a friend request will not be approved. 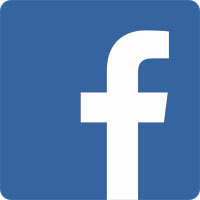 Anyone is welcome to Follow me on Facebook. With that in mind, here’s my profile.